SOLD!!!! 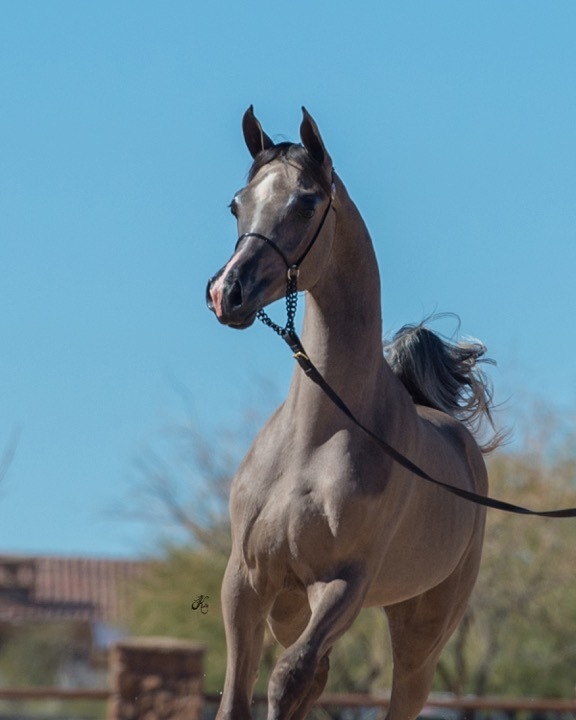 Jairo CA is sired by Beijing BHF and out of multi Scottsdale Champion, Joi El Jiuliusz. 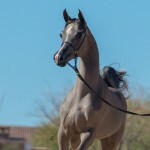 This dynamic show colt made his show ring debut in Scottsdale in Classic Yearling colt with Keith Krichke and earned the title of Reserve Champion Yearling Jr. Colt. 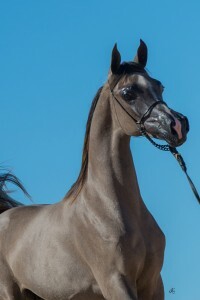 Very impressive for Jairo CA first show ring appearance. 2016 Region Champion Yearling Colt and United States National Top Ten Colt. 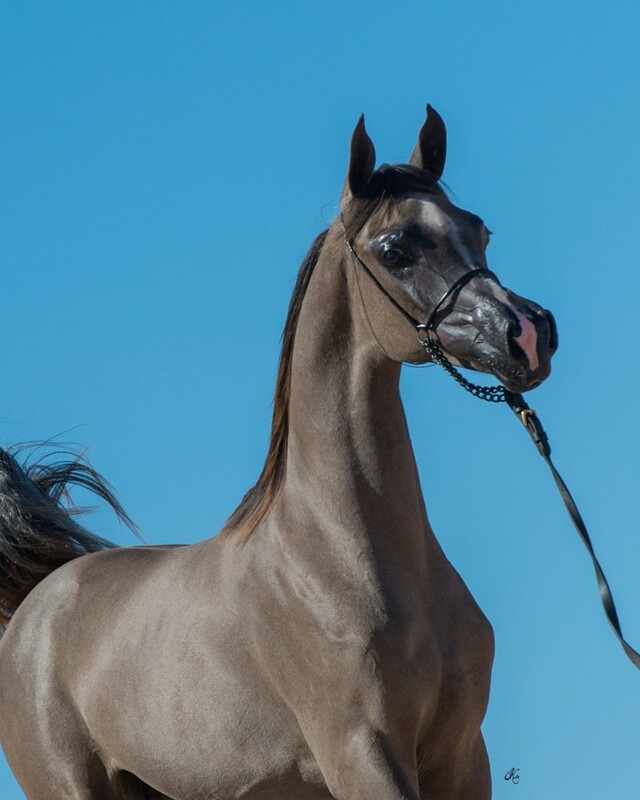 This colt is proudly offered for sale and is a great opportunity to purchase a quality show colt with an exceptional pedigree. Please contact us for more information or to make arrangements to see the Jairo CA in person.